It’s a clash of blues in Ahmadabad. 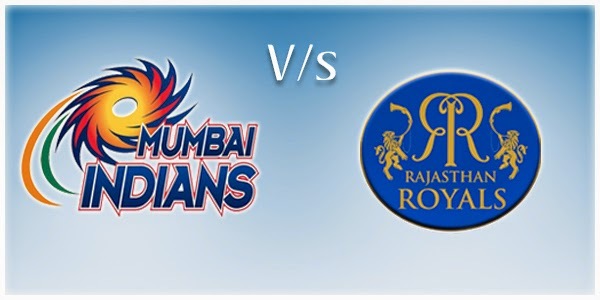 Rajasthan Royals takes on Mumbai Indians. Rajasthan Royals won two of their previous matches while Mumbai Indians lost both of their previous games. That tells the story how important the match is. Here’s the match preview and live scores, live streaming of the match. Rajasthan Royals looks strong with both batting and bowling. They continue to impress the fans. The young talents likes Hooda has been spotlighted in this tournament. If Rajasthan continue their will reach the top place of the table. It’s a home match for Rajasthan but its not Jaipur. Ahmadabad is the new home for Royals in this years IPL. Mumbai Indians struggled with their batting in the last match. They need to deliver the best for the better result. It could be a big test for the Mumbai. They have the experience of playing big games so it will be great contest. Its match to watch out for IPL fans. Rajasthan expected to play with the same side. The side looks good with all categories. Ajinkya Rahane back to his form. Young Hooda playing responsible and fearless cricket in the middle order. If Shane Watson back to team it will be great news for them. James Faulkner, the game-changer plays vital role with both bat and ball. He is key for Royals. Mumbai Indians made couple of changes for the previous match. Chuchith the left arm bowler does great job with ball and bat. So this time they may play with same Xi. Harbhajan Singh the hero for Mumbai in the last match will expect to entertain the crowd today. The skipper Rohit need to bounce back from previous game and step up in front to post a good score on the board. This Tuesday will be a treat for the IPL fans. Both the blues compete each other in Ahmadabad. Who will have the last laugh?.. lets find out. 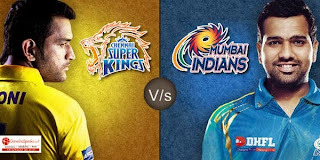 We bring you the complete match preview, live score and live streaming of all IPL matches. Stay tune with us.